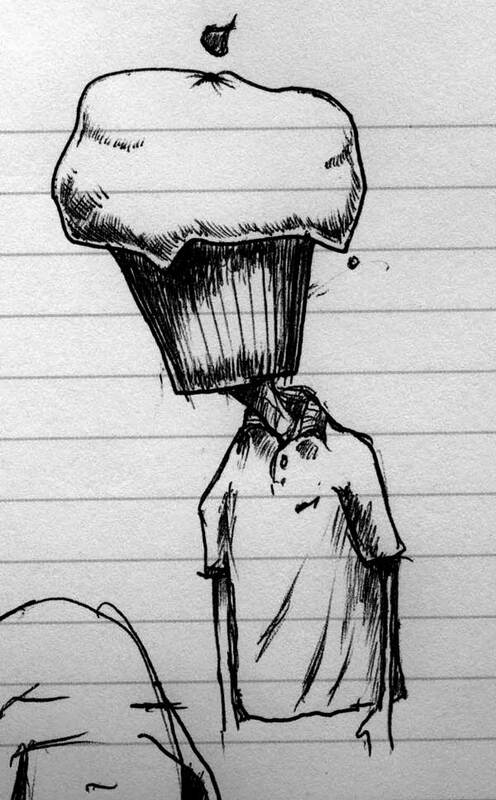 This entry was posted in cake, cupcakes, doodles, drawings. Bookmark the permalink. Oh wait. No it's not.